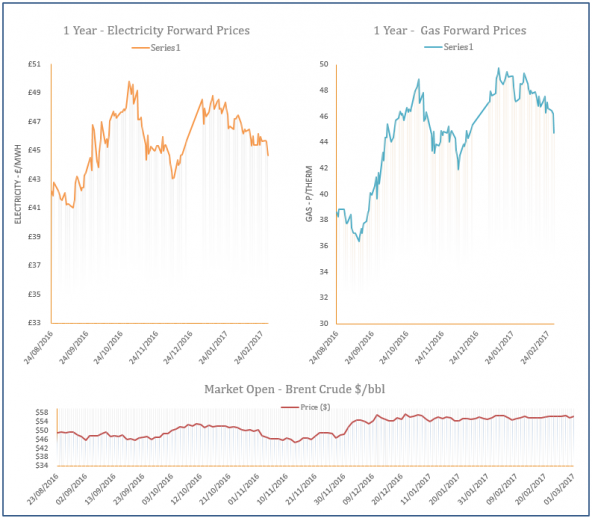 Improved Norwegian and UKCS supply, as well as an upward revision in temperatures for next week helped to pressure down contracts on the near gas curve yesterday morning. However, a rise in coal and oil contracts helped to recover these losses in the afternoon, with a weaker Pound also adding to the bullish sentiment. 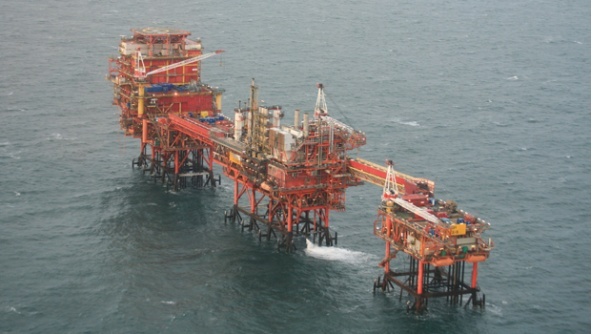 Centrica have applied to reduce the minimum capacity of the Rough storage facility to zero. Movement on the gas curve was largely bearish yesterday despite most contracts posting gains at the opening of the session. 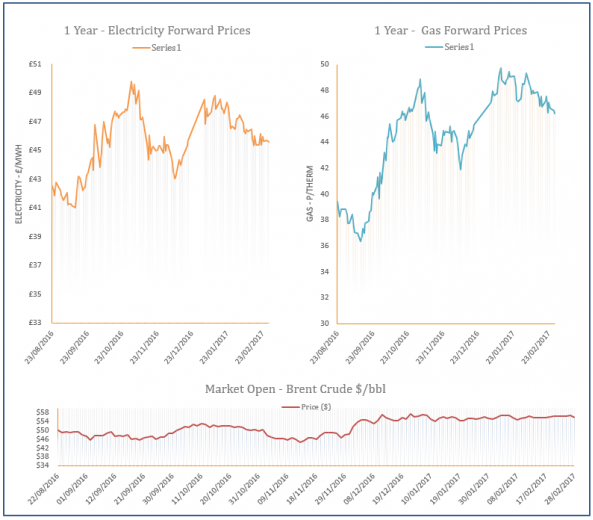 An upward revision in temperatures and weakening coal and oil markets helped towards the downward trend. In terms of supply, several LNG deliveries are expected to dock in the UK over the next few days, resulting in a rise in send-outs, while news relating to the Rough storage site also weighed on contracts. 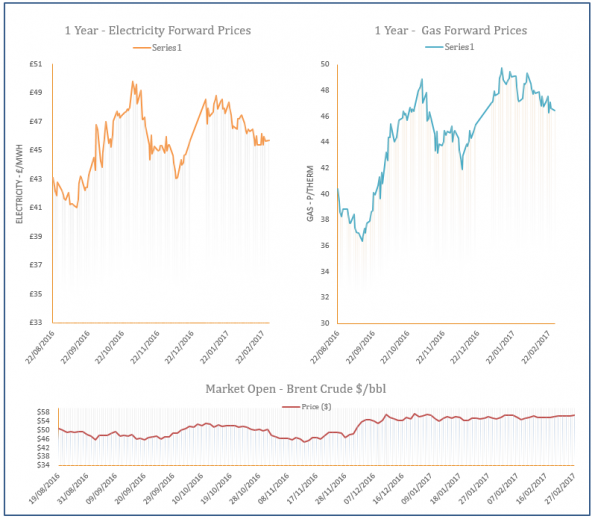 Gas prices moved down on Monday as mild temperatures will continue to weigh on demand levels this week, while an increase in wind will also reduce gas-fired power generation. 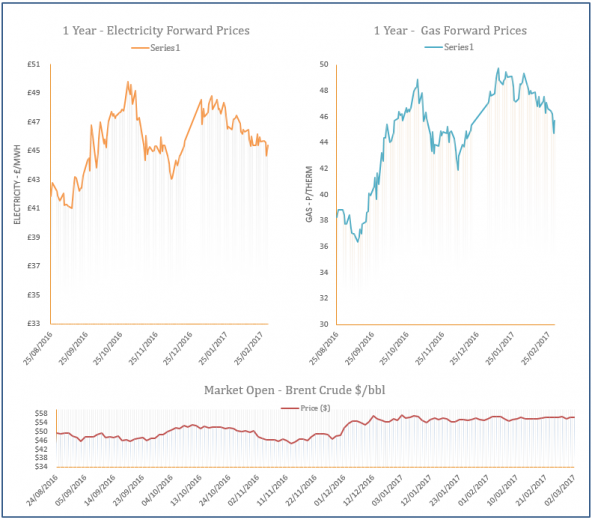 LNG supply increased, helping towards a long system, while a drop in coal prices provided further downward pressure on the far-curve. Near-curve gas prices moved down on Friday with direction coming from a mild weather forecast. Bearish movement was also displayed at the back of the curve with weaker oil and coal markets helping to weigh on contracts. In terms of supply, three LNG deliveries are expected to arrive in the UK this week, contributing to further downward pressure.